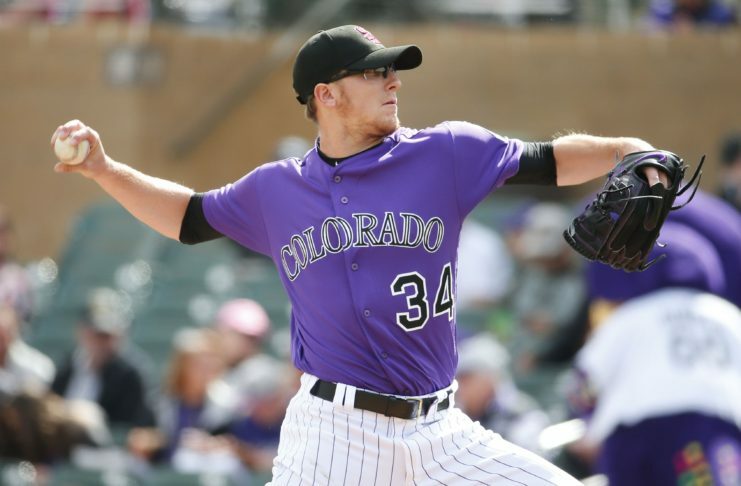 The Rockies plated five runs following a third-inning brawl that saw five players ejected. 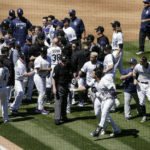 A contentious series between the Rockies and Padres turned downright hostile when Luis Perdomo intentionally threw at Nolan Arenado. 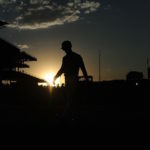 Manager Bud Black explains how Tyler Anderson's latest performance can carry over into his next start, Tuesday against the Padres, and beyond. 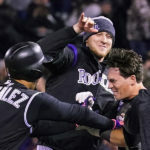 Rockies Manager Bud Black explains why there was no need for Tony Wolters to take the bat off his shoulder in the final at-bat of Saturday's walk-off win. 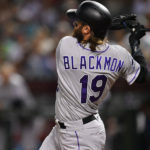 Baseball's been part of Colorado for over 130 years, but the Rockies' 25 years in Denver have changed the city forever. The key to getting victories against the best pitchers in the NL West? 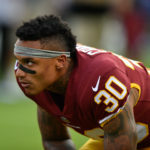 Being ready to pounce on mistakes in the rare instances they occur. Anderson's 2.1 innings pitched matched a career low in a game he started. 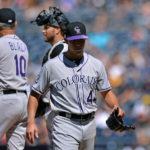 Bud Black says the reason for Anderson's struggles is easy to pinpoint. 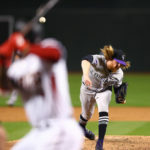 Rockies Manager Bud Black offered a blow-by-blow explanation of exactly what went wrong against the first four hitters Jon Gray faced. 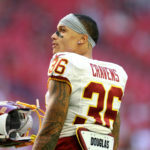 In safety Su'a Cravens, the Broncos acquired a young, talented and cost-controlled player for a mere fifth-round draft pick.